Yep. You read that right — Brandon Routh, who most fans know as Superman from the abortion that was ‘Superman Returns’ is joining the cast of the CW hit ‘Arrow’ (as in Green Arrow) to play scientist Ray Palmer, the new head of Queen Consolidated. According to Ain’t It Cool, Routh has been signed for 14 episodes. No word on how they will incorporate the superhero aspects into the series, but no doubt they will be in some fashion. Some fans are noting that if they actually follow through with making Palmer The Atom they will predate next year’s Marvel motion picture ‘Ant Man,’ which also features a shrinking superhero. That film, if production ever kicks into high gear, is set to be one of the first to be filmed at Pinewood Studios Atlanta, the brand new facility built out in Fayette County. The ‘Arrow’ season premiere is October 8. TGI Friday’s is announcing that they are selling UNLIMITED appetizers. $10, and you get all the apps you can eat. 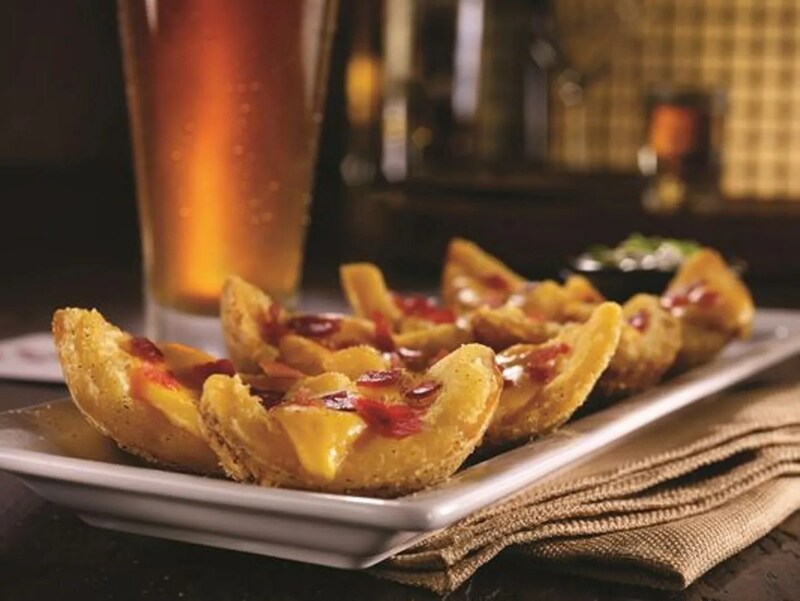 TGI Fridays, whose signature item is arguably its appetizer line, today launches a high-profile but risky “Endless Appetizers” summer promotion that offers all-you-can-eat appetizers for $10 per person. Guests can choose one appetizer from a list of the the chain’s most popular starters — including loaded potato skins, boneless buffalo wings and mozzarella sticks — and receive unlimited refills. And while sharing is discouraged, that rule will not be enforced by servers, says Brian Gies, chief marketing officer at Fridays. You don’t leave kids in the car like a discarded jacket! 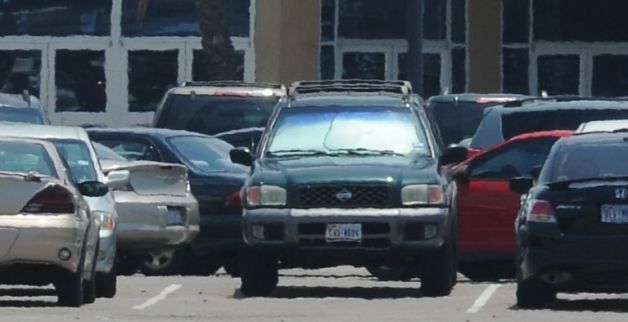 Additional evidence is being sought by Cobb County authorities in connection with the death of Cooper Harris, who died after he was left in his father’s car in Vinings two weeks ago. Cooper’s father, Justin Ross Harris, remains in the Cobb County Jail after last week’s probable cause hearing. “We talked a little bit about these computers; have you guys done examinations on these computers?” asked Cobb prosecutor Chuck Boring of Detective Phil Stoddard as he sat on the witness stand in Harris probable cause hearing Thursday. “We’ve only scratched the surface,” Stoddard answered ominously. Harris had access to at least three computers. And police say it’s clear he was covering his tracks in all of them. And while this high profile case takes place in our backyard — or at least in my case, nearly in sight of my front door — another case surfaced this weekend in Florida. Thirty-two-year-old St. Petersburg mother Natasha Graver left her 4-month-old child locked in a van with the windows rolled up for more than three hours while she attended a funeral. She claims she forgot the child was there. Thank God the baby is going to be okay. Graver has been charged with a single count of felony child abuse and has since bonded out of jail.